Julien De Smedt’s numerous prizewinning projects have helped to re-energise the discussion of contemporary architecture. The Founder and Director of JDS/Julien De Smedt Architects & MWA/Makers With Agendas, which has offices in Brussels, Copenhagen and Shanghai, has received many global awards, including a Henning Larsen Prize, the Maaskant Prize for Architecture, an Eckersberg Medal and the Mountain won MIPIM 2009 and WAF best residential 2008. 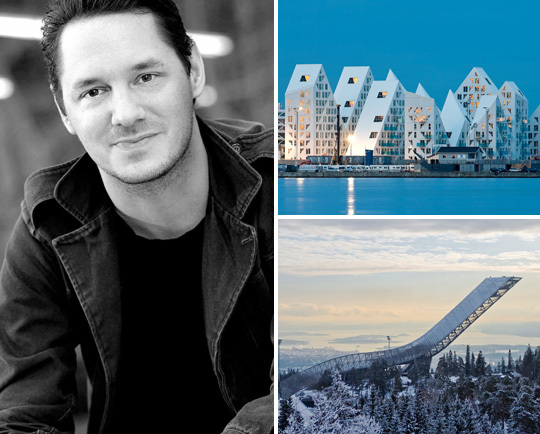 In 2004, his Stavanger Concert Hall was named as the Worldʼs Best Concert Hall at the 2004 Venice Biennale and the Maritime Youth House won the AR+D Award in London.